Walter & co at Roadburn Festival HQ are huge admirers of Dutch space-rock progressives Astrosoniq. Cleverly named the Wizards of Oss after their hometown, they have the musical prowess to blend genres and easily transcend any given sound, as captured on their four stunning and much-lauded albums. Astrosoniq‘s ability to wander through space-jam wonderland has always appealed to us on an incredibly personal level. 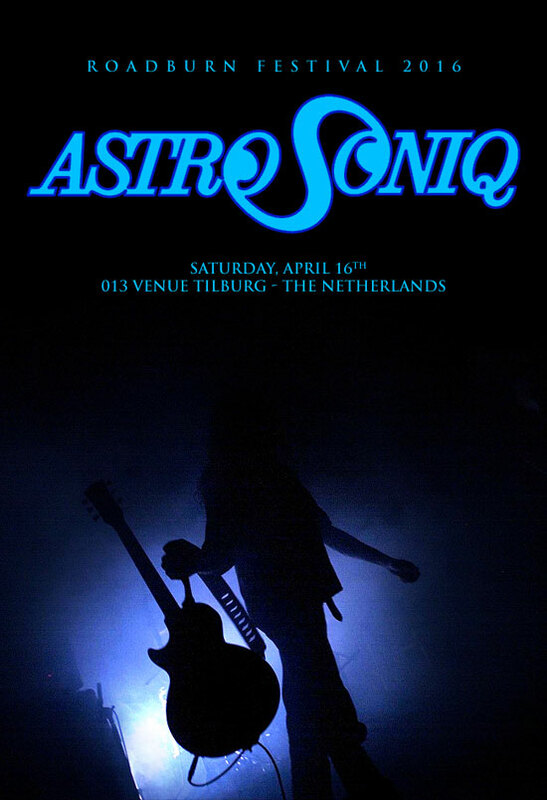 The Roadburn crew were heartbroken to witness Astrosoniq‘s inactivity over the past few years for various reasons, but being able to announce the band’s return to Roadburn 2016 for a very rare performance on Saturday, April 16, at the 013 venue in Tilburg, The Netherlands, is more than they could ever hope to do. The fact that the band will plunge deep into full blown space-rock territory is beyond their comprehension. Roadburn‘s artistic director, Walter, will operate live visuals during their set.